A clean and tidy workplace is a productive workplace. 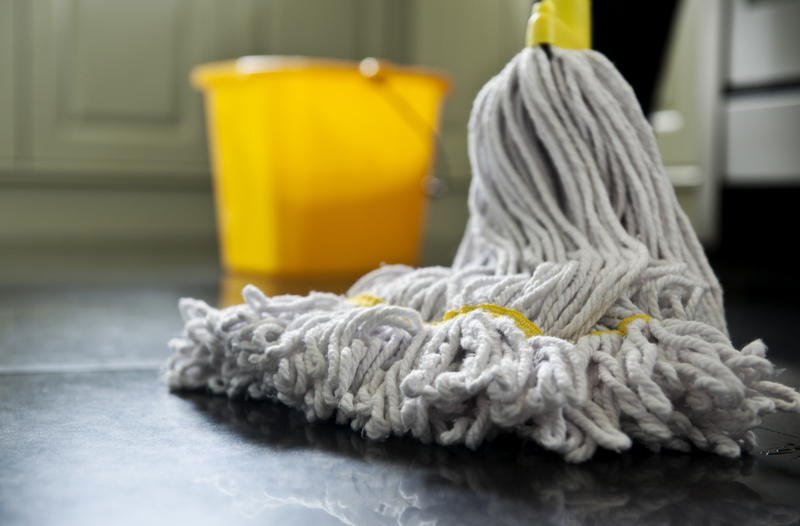 Whilst cleaning may not be at the top of your priority list, if you have employees, you will need to keep their work space clean. This, in turn, keeps your employees happy, healthy and productive. 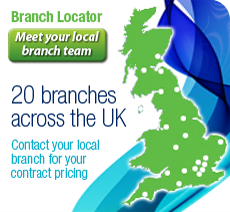 Find out more and download our handy cleaning schedule. As a business, you have a duty of care to your employees and visitors to safeguard their health, safety and wellbeing on your premises. Keeping your workplace clean and tidy should be considered as part of that responsibility. We’re sure you don’t need to be convinced of the benefits of cleaning, but you could be forgiven for wondering how to keep on top if it. Our handy schedule is useful as a checklist – for your cleaners to know what to cover and for you to monitor their work. The main areas to cover with your cleaning regime, which you will find on your downloadable cleaning schedule, are the reception area, the office space and meeting rooms, the washroom, and the kitchen. Stay safe when cleaning and make sure you or your cleaners have the appropriate Personal Protection Equipment (PPE) and safety signage. First impressions are lasting impressions. Nobody necessarily notices a clean and tidy reception, but they definitely notice a dirty or messy reception. And they make some fairly instant judgements about your company, based on what’s before them. Your reception cleaning regime needs to consider the entrance and windows, the carpets and floors, the reception desk, and the waiting area, where your (pristine) magazines and brochures are displayed. DID YOU KNOW? An 1839 law, which has never been repealed, states that in London you can’t beat or shake your doormat outside after 8.00am, so if you have offices in the capital, make sure the cleaners are in early! 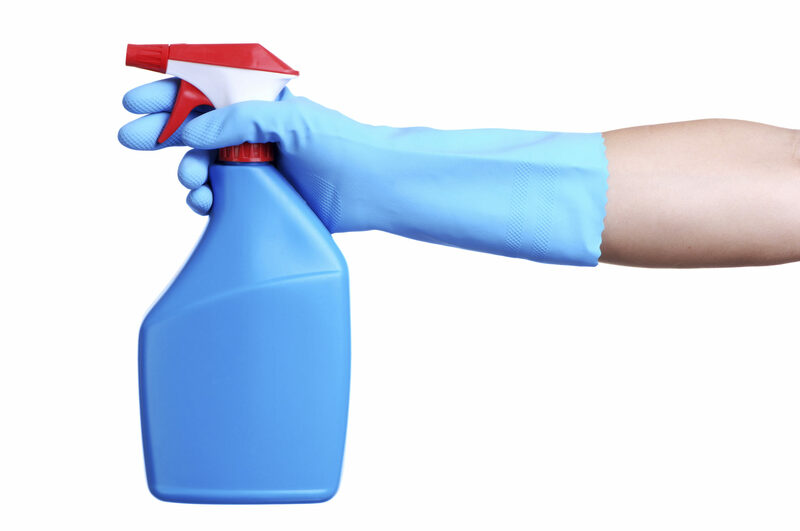 In the office, your cleaners will need to empty the bins, clean all the surfaces with a disinfectant, such as Shield Cleaner Disinfectant , vacuum and dust, and wipe down telephones and computer equipment. DID YOU KNOW? Research shows that the average office desk has nearly 20,000 germs per square inch – that’s nearly 400 times more germs than a toilet. Take our quiz and find out more about where unexpected gems are lurking. How clean is your kitchen area? A shared kitchen can be a horror story if you don’t have some clear rules and responsibilities. Your cleaner can follow our cleaning schedule, but your staff need to take responsibility for their own cleaning here too. You need to ensure there is no cross-contamination, by keeping different foodstuffs separated and ensuring that any food prep follows proper health and safety guidelines. Each person who uses the kitchen should leave it as they found it, which includes washing and drying the pesky teaspoons. And foodstuffs should be cleared out of the fridge regularly. Another good practice to instil is that if you see something that is not as it should be – take responsibility and deal with it! DID YOU KNOW? Refrigerating food doesn’t kill bacteria, it just slows it down. If your kitchen fridge at work is constantly being opened and closed by people, germs will continue to grow, so it’s advisable not to store food there for more than 24 hours. 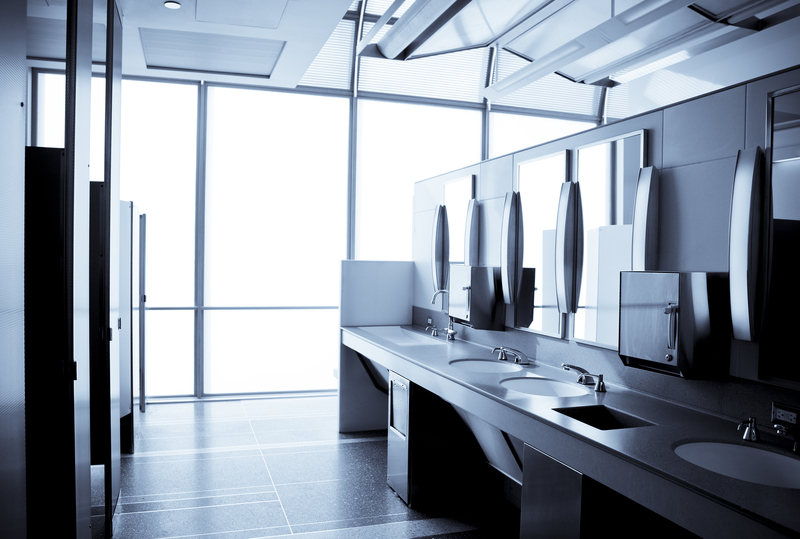 Germs in the washroom can spread quickly. Toilets and floors should be cleaned and disinfected. Supplies should be tidied and replenished, and bins emptied. You may not realise it, but the sink areas have more contamination risk than the toilets, so they need thorough and regular cleaning and sanitising. Consider touch-free soap dispensers such as the Kimberley Clark Electronic Foam Soap Dispenser to reduce germ contamination and, if you want to take your washroom cleaning to the next level, sign up for a demonstration of the WandaNEXT, which uses smart technology to keep on top of the job. DID YOU KNOW? Toilet lids should be lowered before flushing because of ‘toilet plume’ – microscopic water particles mixed with whatever was in the bowl, which lift into the air on flushing. However, it’s worth noting that toilet plume is less of a risk to your health than unwashed or poorly washed hands. 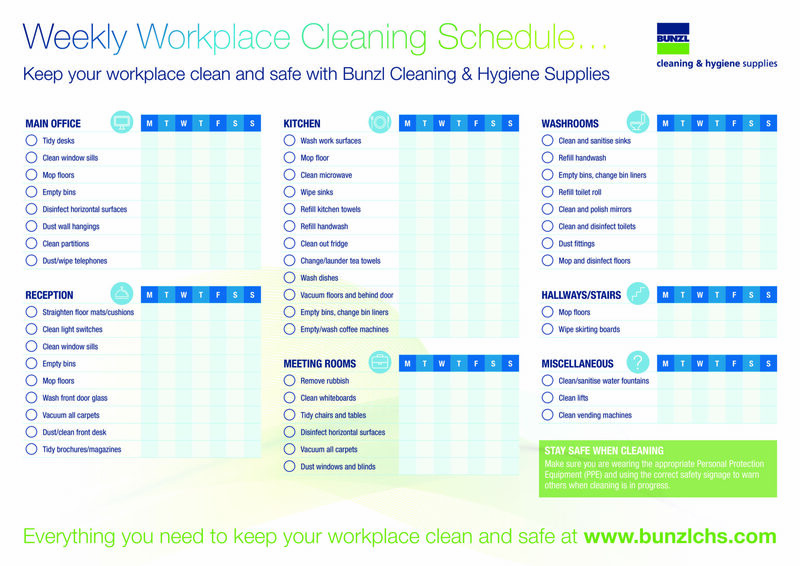 Download your free workplace cleaning schedule here so that you have a template for your cleaners. Then, you can be confident that your offices are clean and healthy places to work and your workforce is happy, motivated and productive. This small document could have far-reaching benefits!